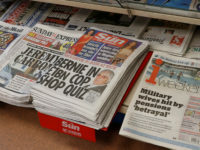 Facebook has said it will start testing new features to help news providers grow subscriptions later this year, with all the money to go “directly to publishers”. 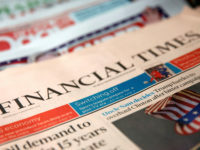 The move comes as the digital giant faces mounting pressure to pay back more to news publishers, whose advertising revenues are dwindling while Facebook and Google grab the lion’s share. 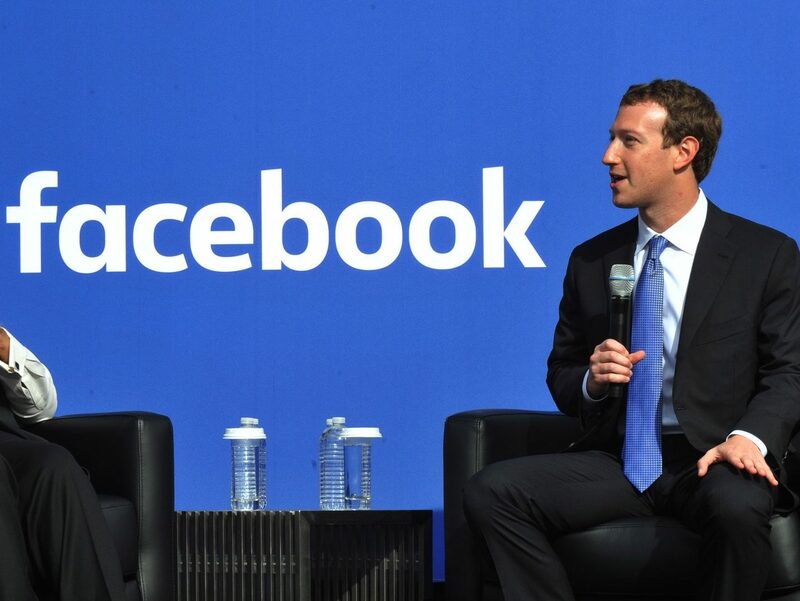 In a blog post, Facebook founder and chief executive Mark Zuckerburg (pictured top) acknowledged that “new technologies can make it harder for publishers to fund the journalism we all rely on”.  He said: “Our goal is to work more closely with newsrooms to develop products like Instant Articles and tools for journalists to report their stories. 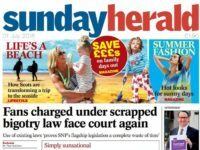 “We’re also working with publishers, researchers and universities to help people become more informed about the news they read online. 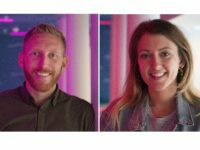 “As part of this, we’re going to test new ways to help news organizations grow their subscriptions. He said the plan was to start with a small group of US and European publishers later this year and “listen to their feedback”. It is thought the new features will only be available through Facebook’s Instant Articles platform and could include a partial paywall, allowing users to read a limited number of articles before prompting for payment. In any case the feature would only apply to those news providers who have active paywalls on their websites. Zuckerburg also revealed a new Facebook update this week would help more users to see who had written news articles, with publishers logos set to appear next to them. He said: “Giving people a voice is not enough without having organizations dedicated to uncovering new information and analyzing it. 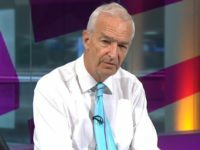 Channel 4 News presenter Jon Snow yesterday called on Facebook to “pay more to carry professional journalism” in his James MacTaggart Memorial Lecture at the Edinburgh International TV Festival. Reacting to Facebook’s announcement later on, Snow said it represented a “really enormous breakthrough”. “People will be able to earn significant amounts of money from Facebook. But he [Zuckerburg] says quite a lot of things,” he said. 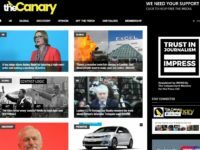 Press Gazette’s “Duopoly” campaign, launched in April, calls on Facebook and Google to stop destroying journalism and offer a fairer deal to news publishers.